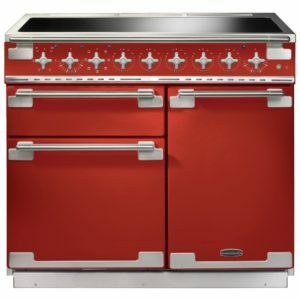 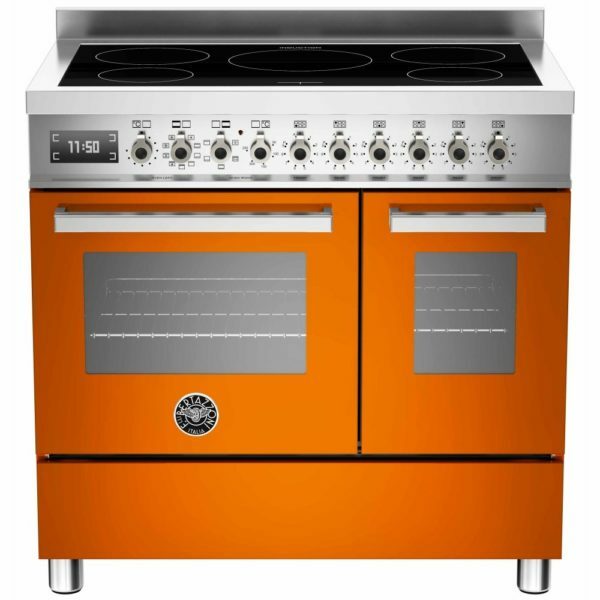 Add a splash of colour with this brilliant range cooker from Bertazzoni, finished in orange. 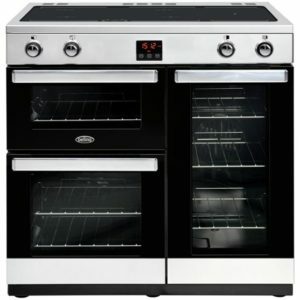 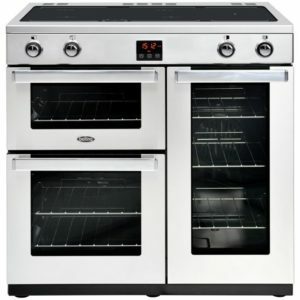 Boasting two ovens, one of which is multifunction, there are options for every meal, whether you are roasting, grilling or even cooking perfectly crisp pizza! 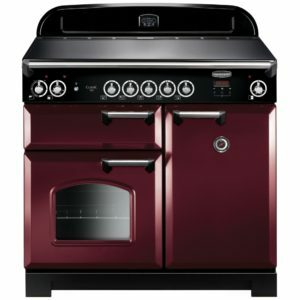 The handy storage drawer is perfect for popping your pans in when you are done, and with soft close features it will slide elegantly into place. 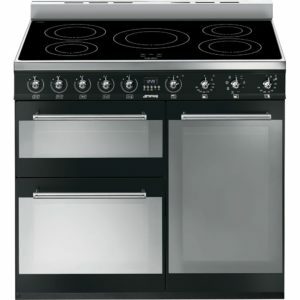 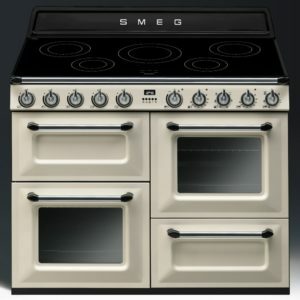 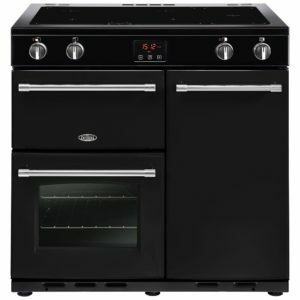 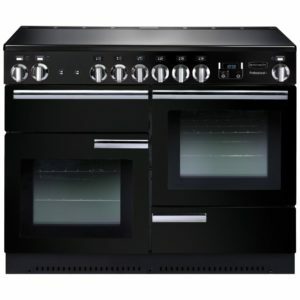 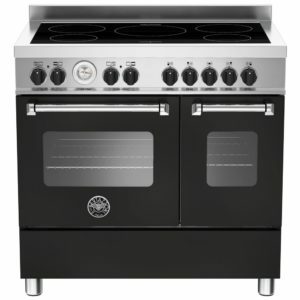 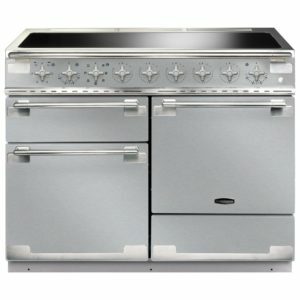 All topped with an efficient 5 zone induction hob for great cooking results.